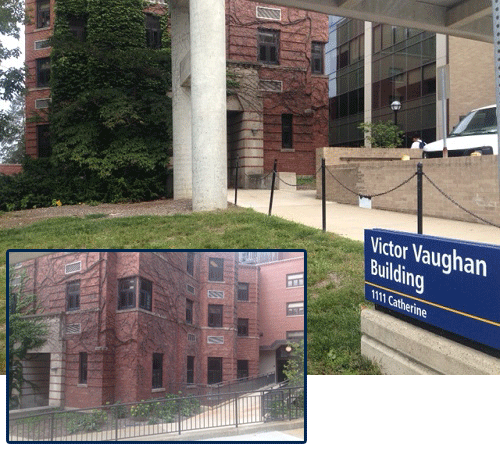 Our offices are located on the second floor of the Victor Vaughan Building. The Division of Professional Education and Administration are located here. 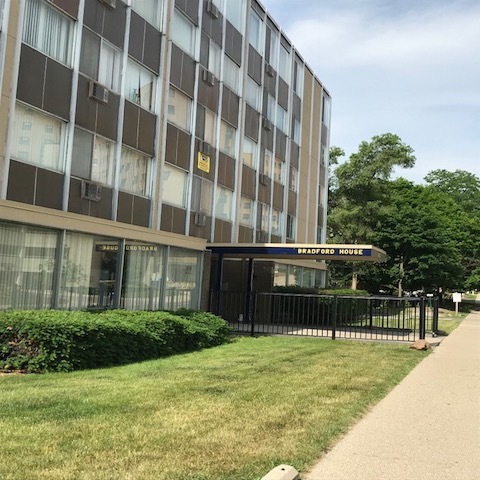 Our offices are located on the eleventh floor of the 300 North Ingalls Building and ground floor of the Bradford House. The Clinical Simulation Center (CSC) has two full service locations. Download the map below or use the CSC Wayfinder tool to navigate between the two. 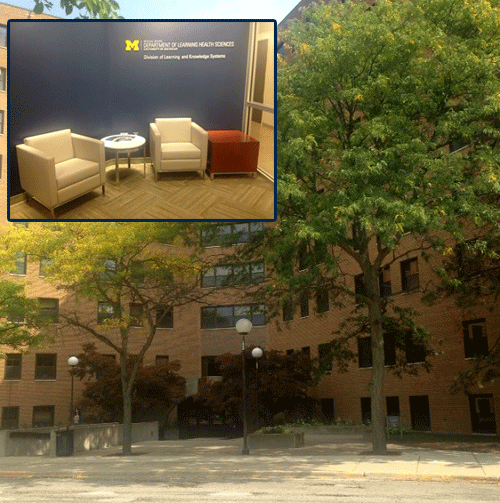 CSC Towsley is located on the second floor of Towsley Center, in the connector between the University Hospital and University Hospital South. 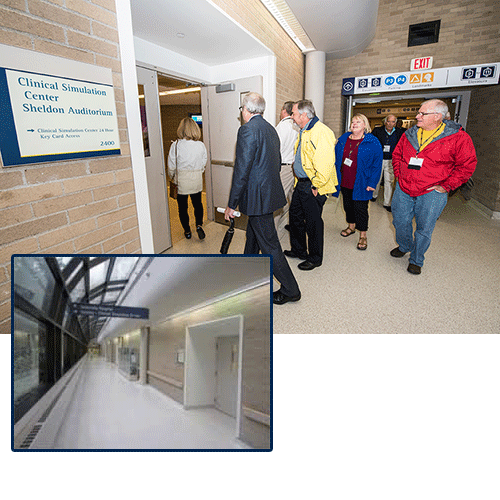 CSC Med Sci II is located on Level 2 of the Medical Science Building II in the space formerly occupied by the Furstenberg Study Center.